We teach our children to walk and get excited to hear their first word. But we don’t think about the joys of teaching our children how to read. You can feel the thrill of seeing your child discover connections with the world around them as you share lessons in science and math. Watching a child learn, understand, and discover are just a few of the advantages of homeschooling. Don’t Give in to Fear: One of the biggest fears people have is the fear of failure. This is what holds people back from taking risks. However, when we take a risk and succeed, we build self-confidence in ourselves. Can you think of a time when you thought a failure was the only outcome, but instead you succeeded? Think back to that time and muster up the courage you once had and dive in! Take a risk and dive into homeschooling. You’ll never know if you can be successful if you don’t try. Be Patient: Have you ever tried teaching your child something new and they got frustrated and told you “it was too hard?” Well, that’s normal. Learning new things is hard. If we could all be experts at everything we tried, the world would be a boring place. 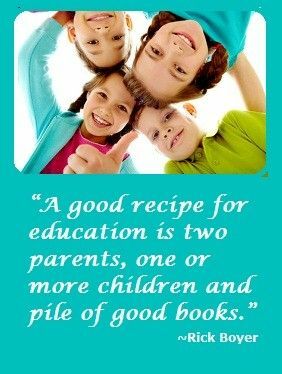 There is a learning curve to teaching, but one of the advantages of homeschooling is that as your children learn, you learn with them. But instead of learning math, science, and English, you are learning how to teach those subjects. Be patient with yourself and remember there is a learning curve as you discover how to homeschool. 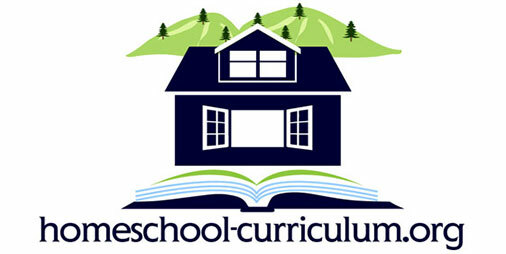 On my website, you can find resources to help you find a starting place for homeschooling. Find Your Style: Tailor your homeschooling curriculum to your children. Don’t constantly compare yourself to what other homeschooling parents are doing. While it’s wise to compare curriculums to ensure your child’s homeschooling education doesn’t have gaps, it doesn’t mean you have to do the exact learning techniques as Lisa next door. On my website, you can find more information on learning styles and which homeschool curriculum is the right fit for you. You can also find fun, interactive computer games and free worksheets to teach subjects like math, science, and handwriting. 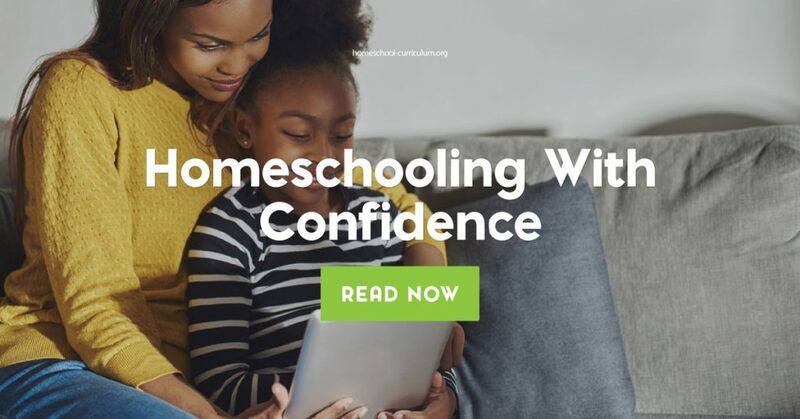 Remember Your Purpose: You can homeschool with confidence by seeing the advantages of homeschooling beyond the kitchen table. By choosing to homeschool, you are offering your child many real-life experiences that other children may not receive. More opportunities for outdoor learning, field trips, one-on-one education (when the circumstances permit), closer family relationships, and a stronger influence from you instead of friends and classmates. Write down and reflect on why you are choosing to homeschool and keep the list easily accessible to read when you are feeling a lack of confidence as a homeschooling parent. By choosing to learn how to homeschool, you are showing by example that you value learning. If nothing else brings you confidence, remember that your love for education and for your children will not go unnoticed.